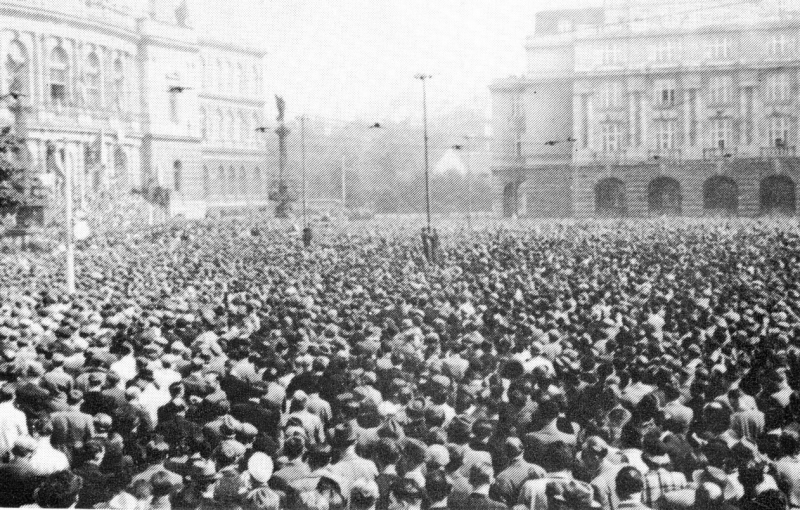 Czechs all over the country commemorate 80th year anniversary of the Munich Agreement - the tragic milestone in the history of Czechoslovakia and what has been described as one of the greatest betrayals of the 20th century. “About us, without us” – now a Czech saying but originally just one of many frontpage headings in the First Czechoslovak Republic newspapers visible all across the country. It’s September 1938 and France, Italy, Great Britain together with Germany just signed an agreement which gives Czechoslovakia 10 days to cede its border territories to Germany. 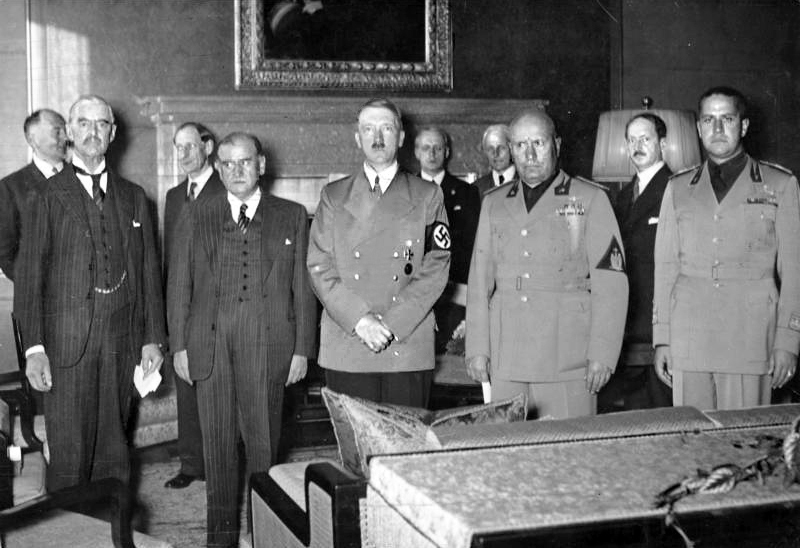 Despite being present in Munich at the moment, none of the Czechoslovak leaders were invited to the conference. The purpose of the conference was to discuss the future ownership of the Czechoslovak border regions. Using fabricated pro-Nazi propaganda reports of Czechoslovak oppression of the country’s large German minority, Hitler made demands for autonomy for Germans living in Czechoslovakia by handover all those territories where the German population represented over fifty percent of the total population. As a response to Hitler’s demands to give up Czechoslovak borderland – for which a new territorial designation, the “Sudetenland”, was coined – the Munich Agreement was signed on September 30th, by Chamberlain, Hitler, Mussolini and the French prime minister Daladier. Sudetenland was of high strategic importance to Czechoslovakia as heavy industrial districts were situated there. Majority of the Czechoslovak’s border defenses were also placed throughout the affected regions. The truncated “Small, but our own” Czechoslovakia existed only briefly. It came to an end when Hitler marched his troops into the country on March 15, 1939, in defiance of his promises given at Munich and the occupation of Bohemia, Moravia, and Silesia began. Some people Today compare Russia’s contemporary behavior towards Ukraine with the Munich Crisis of 1938.